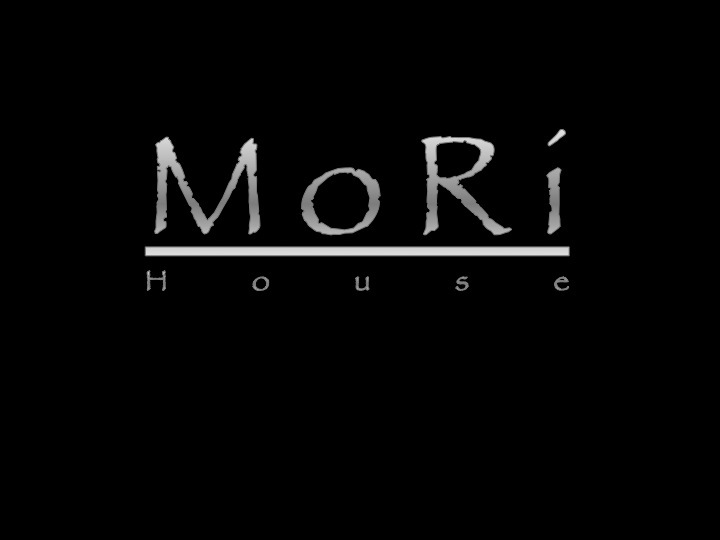 MoRi House has been established since 2003, MoRi House offers diners the chance to experience Japanese style cuisine. East and West combined for unique and varied dining experience featuring the freshest and highest quality traditional sushi and sashimi. 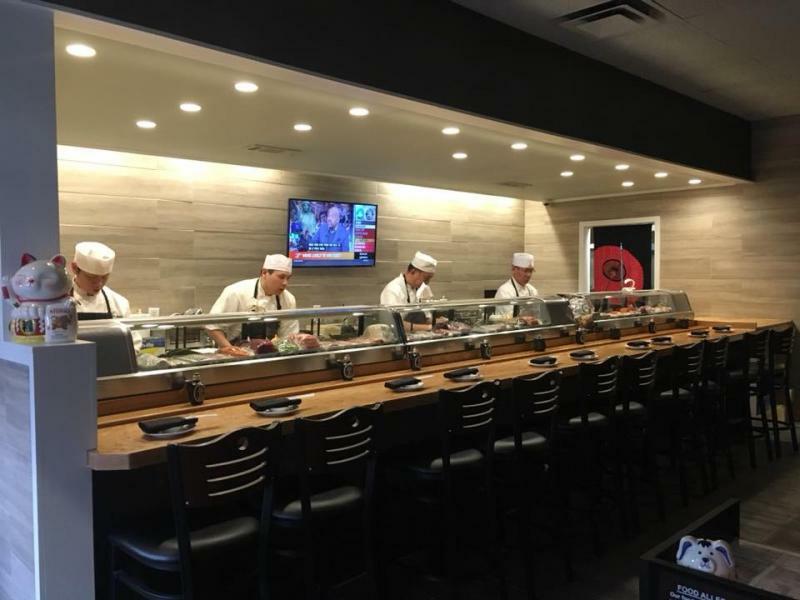 The diners will also experience our chef's top-notch special rolls, and from the love Japanese kitchen dishes as well prepared all under one house. MoRi House is a groovy sushi bar that appeal to all sushi lover with its ala carte to omakaze style dining and we also offer many varieties of Japanese sake and beer. With it's warm contemporary design and friendly services, your dining experience will linger long after you have left the restaurant. Copyright 2010 Mori House. All rights reserved.